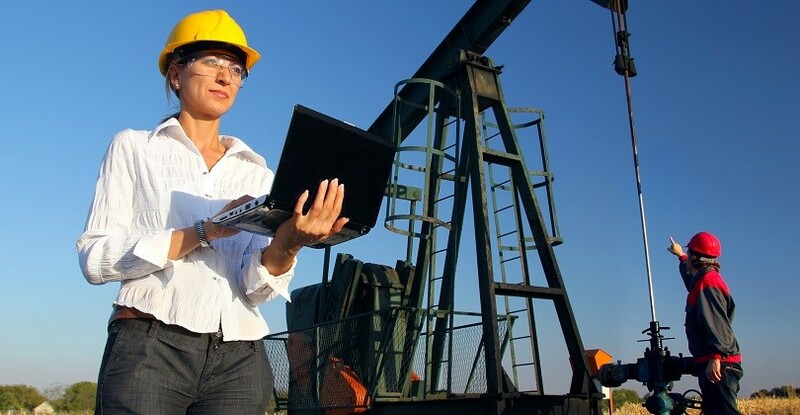 Running a successful petroleum operation requires a blend of technology, business savvy, and people skills. If you already have a firm grasp of exploration or production technology, learn to amplify its effectiveness with applied project management techniques. This course is aimed at helping technical personnel make the best business decisions – decisions that lead to lowest project cost while still meeting all production or exploration goals. Petroleum Project Management covers the principles and application of project management to the upstream oil and gas business. Participants may choose a case study from a number of real-life exploration, production, facilities, and general management situations, or they may bring the details of one of their own current projects. Because of this experience with practical situations, participants can use these project management principles their first day back on the job. This course includes the use of computers, which are provided at additional cost, for each two participants; or participants are invited to bring their own laptop. Exploration, production and management personnel interested in applying project management techniques to their operations. If you are a Facilities Engineer, we refer you to our ‘Project Management for Engineering and Construction OM-22’ and ‘Project Management for Upstream Field Development FPM-2’ course.